How many boxes will fit in 1 master carton? Or in a 20′ container? 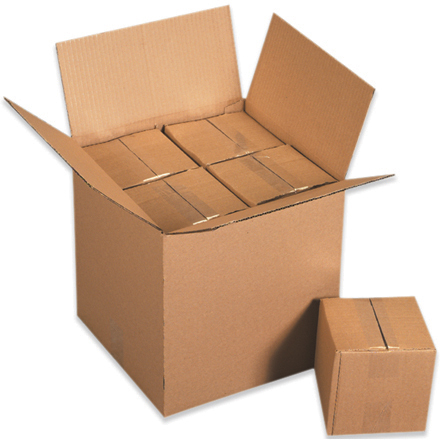 Use our Master Carton Box in Box Calculator to find best way to design and align the maximum amount of boxes in a space.